The Union Finance Minister Arun Jaitley on Monday announced a new amnesty scheme for those having unaccounted money to come clean by paying 45 percent of their undisclosed asset. 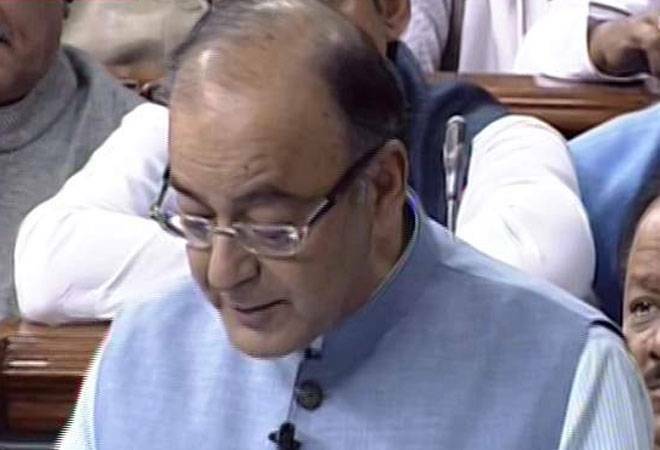 Presenting his budget for the year 2016-17, Jaitley said that a new amnesty scheme will be implemented for black money holders to come clean. He said the government has given a compliance window to domestic tax payers to declare past transgressions and come clean by paying 45 percent of the undisclosed income and assets (tax 30 percent, surcharge 7.5 percent and penalty 7.5 percent). "This shows that the government has launched a two-pronged attack on domestic blank money, one by curbing the generation of black money and second by asking domestic tax evader to come clean by disclosing their undisclosed income and assets," Suraj Nangia, partner, Nangia &Co, told IANS. He said the government is addressing the menace of domestic black money by making changes in the rules by way of discouraging cash transactions, compulsory reporting of PAN and others. The new amnesty scheme is yet another constructive step to kill the menace of domestic black money, Nangia added. Regarding income declared in these declarations, there will be no scrutiny or enquiry under the Income Tax Act or the Wealth Tax Act and the declarants will have immunity from prosecution, Jaitley said. Immunity from Benami Transaction (Prohibition) Act, 1988 is also proposed, subject to certain conditions. The surcharge levied at 7.5 percent of undisclosed income will be called 'Krishi Kalyan surcharge' which will be used for agriculture and rural economy. The Government of India plans to open the window under this Income Disclosure Scheme from June 1 to September 30, 2016 with an option to pay amount due within two months of declaration.